When i am trying to load the page it is giving blank page nothing is loading. It is already working code in xampp in another workstation, but i tried locally in my workstation locally not loading anything loading blank white page. Even in console i am not getting any errors. 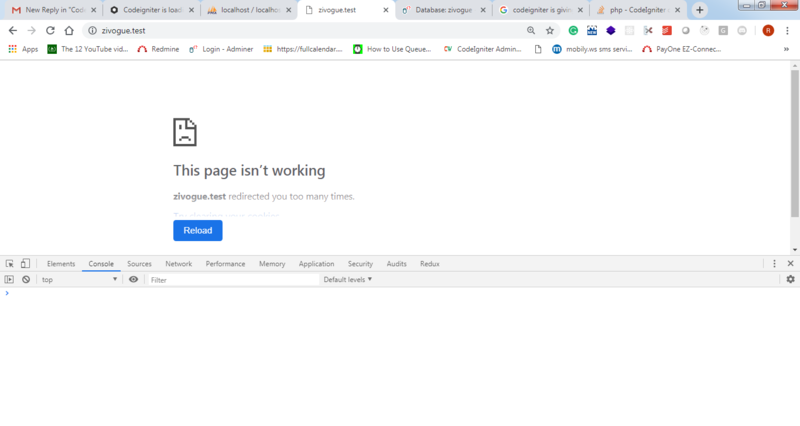 After checking the logs i didnt find any error and i am trying to load the page i am getting too many redirects, how to resolve this error? @Ram-Sai : The errors are from adminer. If you have a blank page without any error, I am afraid you are working on a wrong url. @Ram-Sai : Are you sure all your settings (DB conns,...) are good? @leokhoa How to make phpmyadmin default instead of adminer? 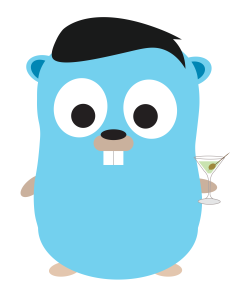 @leokhoa I have created a new user on my database and gave all privileges in adminer, as suggested by client to run the code in localdatabase. 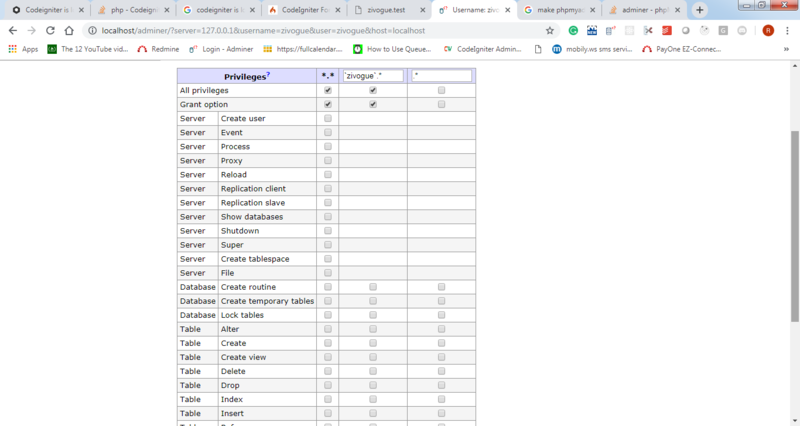 Is there anything wrong i am creating the user priveleges for that database, below is the screenshot, please correct if i am wrong anywhere.